All the things that princesses adore! A craft, sing a longs, and sweet treats too! 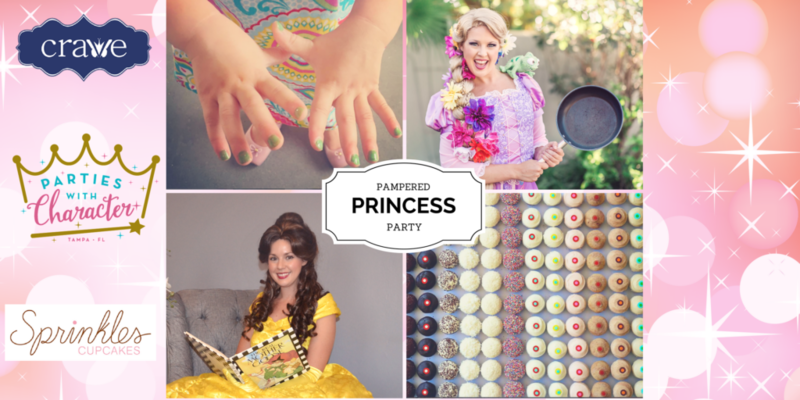 Enjoy Crave Cutie manicures and pedicures, sparkle princess hair, refreshments including cupcakes sponsored by Sprinkles, a take home craft, story time with the princesses and sing-a-longs.